CXhub is here to take your customer experience to the next level! By placing CXhub on your website, you instantly create a new way for your customers to interact with your company. 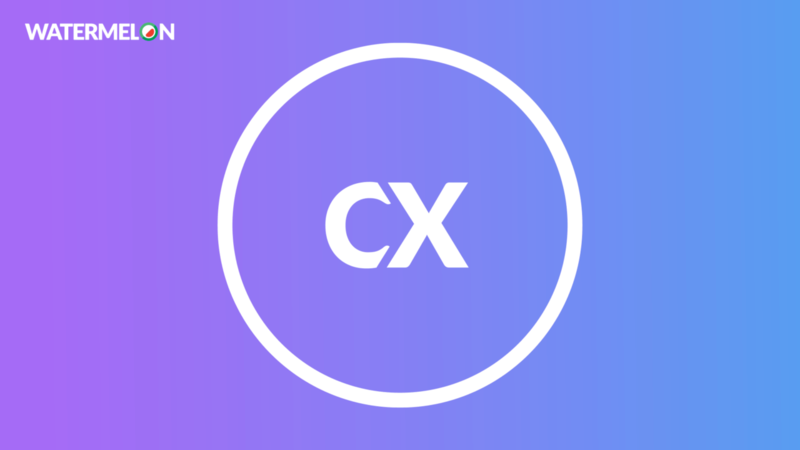 In a nutshell, CXhub is a chat window that you can place on your website. But calling it a live chat doesn’t do it justice at all! Through CXhub, you are able to deploy a Watermelon chatbot to your website. 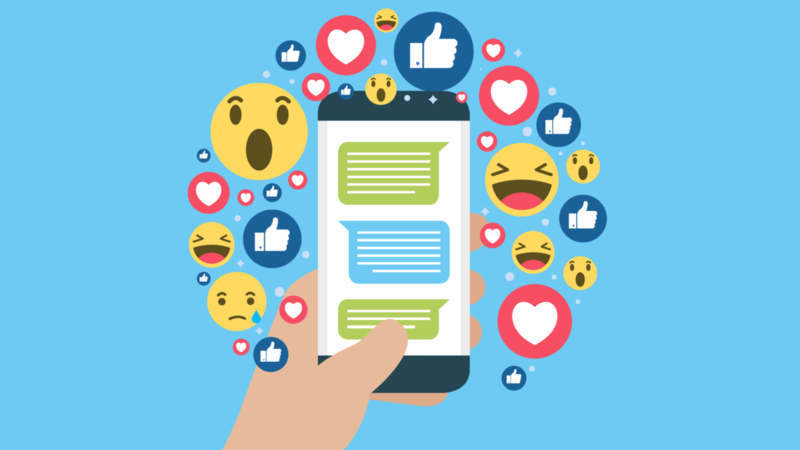 With the chatbot, you can easily automate 85% of your incoming FAQ, increase availability to 24/7 and drastically shorten reaction speed to incoming queries. Sure, a chatbot has amazing benefits. But what happens when a chatbot is not qualified to help?You don’t want your customers to get frustrated by a chatbot that is stuck in a loop and can’t get out of it. CXhub has a great solution for this: the hybrid model. Watermelon made it possible to combine the strengths of both human agents and chatbots in our integrated hybrid model. With the hybrid model, you are always able to provide the right kind of help to your customers. If someone has a simple question, the chatbot can easily help that person right away. Even if it’s 4:00 AM on a Sunday. When a customer is in a complex situation and needs a human agent to assist, the chatbot can transfer the customer to an agent. Or the customer can decide that it wants to speaks to a human agent. This is where the bell-button comes into play. If a customer clicks on the bell, all online customer service agents will receive a notification that someone is in need of some human assistance. The customer is always in control to ensure that he experiences a superior interaction with your company. If it’s simple, it’s important that the response is instant. 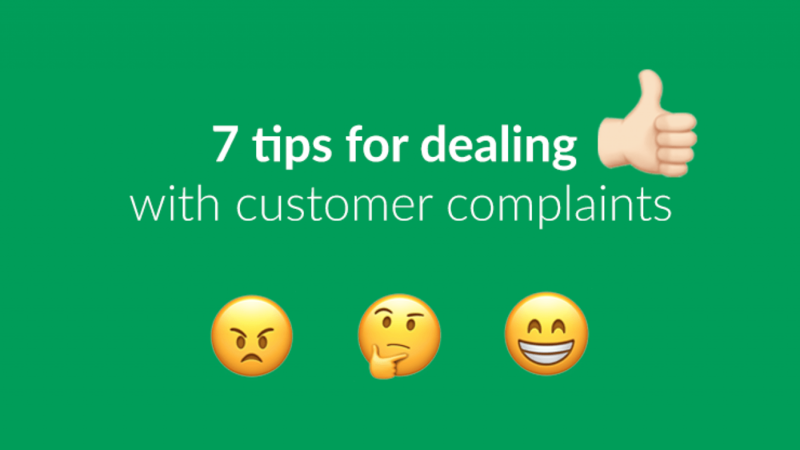 If it’s complex you want to give your customers a personal approach. But most of all, customers want answers. With CXhub, all interactions are unique and suited for the situation. A great part of having a strong brand with great customer service is the way and intensity you engage with your customers. 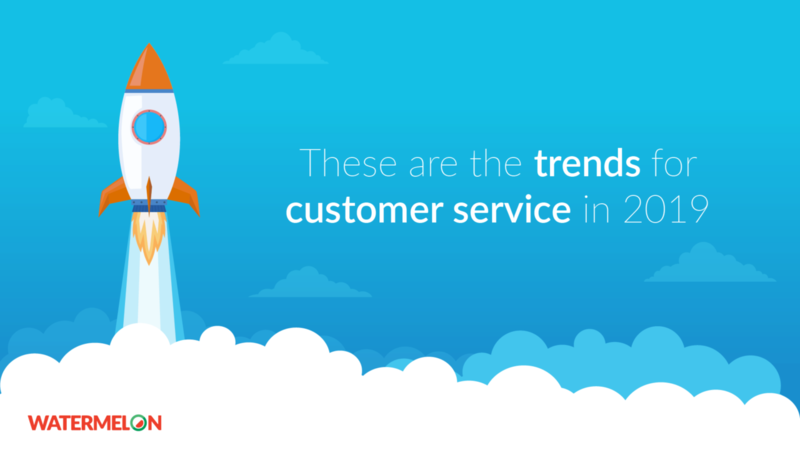 The more engaged a customer is, the more he/she feels appreciated. Eventually, these customers become ambassadors of your brand. CXhub increases the customer engagement on your website, by making it possible for your customers to engage with your brand through chat. Chat usually holds a very low threshold in people’s minds, so starting one is not a big deal at all. Compare that to making a call or setting up an email and you can see that those ways of communication require a lot more effort for the customer. With CXhub, you are ready for the future! CXhub is your foundation for an excellent customer service experience! Book a demo today and find out what CXhub can do for your business!